Steam Dryer Cans is used on paper machine dryer part to remove most of water in paper making process, paper dryness can reach 92%-95% in this stage, and it divided into front dryer and back dryer when paper need surface sizing. 1. High quality: adopt the best raw material. 2. Low price: Leizhan always offer the lowest price compare with peers. 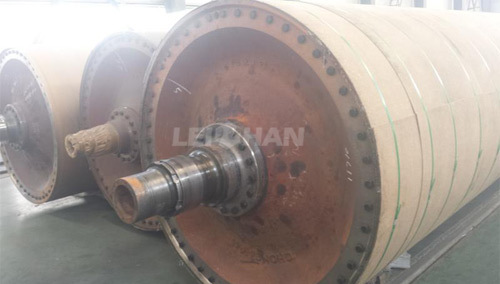 We also supply other paper machine spare parts for paper mill, such as paper felt, rolls, doctor holder, boiler, etc, welcome to consult us if you have any need: leizhanchina@gmail.com.